Luxury homes & landscapes are in our sweet spot. When your client is exceptionally discerning, when every detail has to be just right, there's no better way to help him or her see exactly what you envision than virtual tools like these. 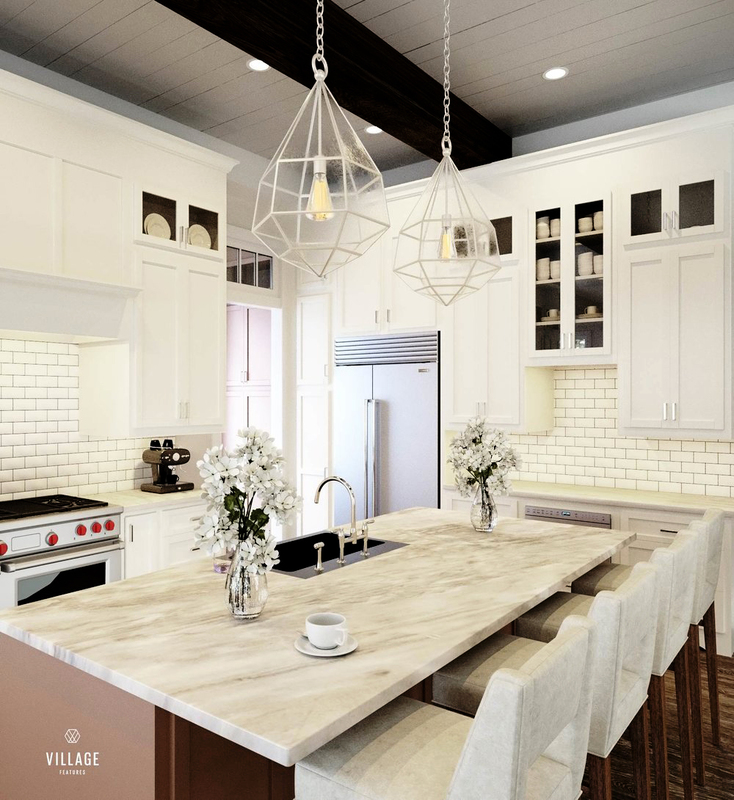 As an additional benefit, these virtual tours can be tweaked as you hone your design throughout the client feedback process. 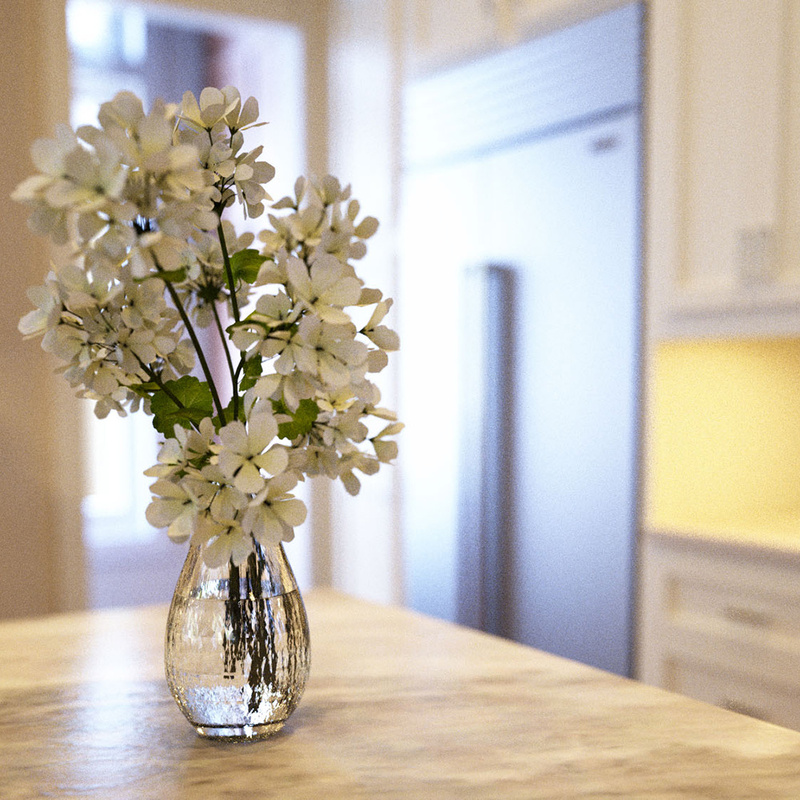 Scroll down for a set of real-life examples of our virtual staging work on a luxury home in the gated community of Kiawah Island, South Carolina... and follow the "next" links for more. We specialize in luxury homes and landscapes. 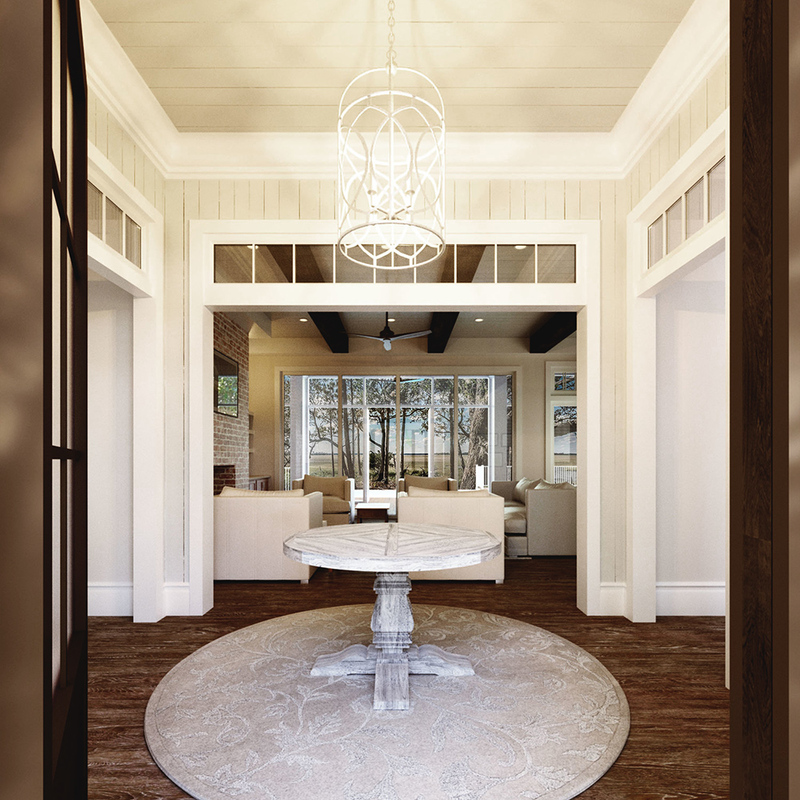 We are intimately familiar with the fine materials, finishes, furnishings, and landscapes of high-end custom homes, as well as the psychology of the luxury homebuyer... and the founder of our firm holds a master's degree in landscape design. Sign up to receive our email updates! We regularly explore new, emerging technologies and talk with our clients about new services they may find valuable, and we share these innovations with our email subscribers. Don't worry; unlike your typical favorite retailer, your inbox won't be bombarded—we typically send emails only once per month.